Familiarize Kids with the School - Help preschool children recognize their new school by walking by it, pointing to it as you slowly drive by, and playing on its playground. The more familiar a child is with the school building and playground before school begins, the better. Do it repeatedly, but keep it from being boring by going with a friend or taking a favorite plush toy! Talk about a Typical School Day – Kids usually feel less anxiety, perform better, and have a more enjoyable experience when we know what to expect. Going to Kindergarten is a big step, so the more preschool children understand school day schedule the better prepared they will be to embrace this new experience. Social stories are excellent for this situation! If it’s a full day Kindergarten with nap time, it’s a good idea to begin synchronizing your child’s lunch and nap time with the approximate time these activities are expected to take place at school so there is a reduced schedule adjustment. 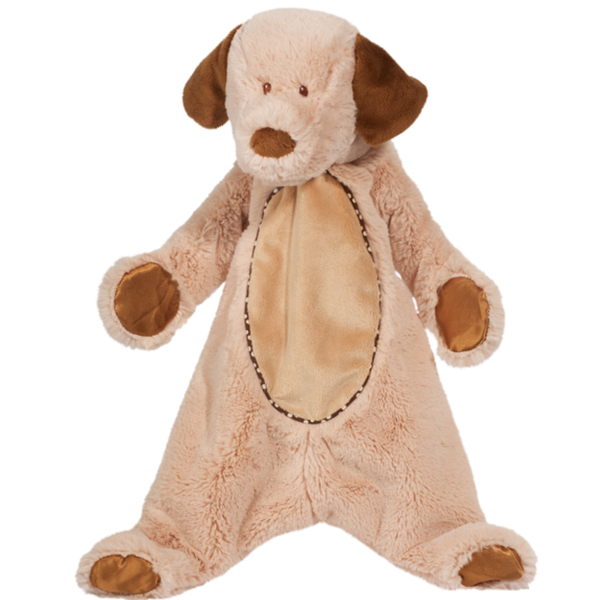 Consider a new cuddle toy to keep your child company during nap time. Explain Who’s in Charge – A school is filled with many teachers and administrators and it can be confusing for kids to know who is in charge. If pictures are available, create a poster of who might be responsible for your child throughout the school day. If photos or images are not available, consider giving your child a rule that adults at the school are in charge to help simplify the task of following instructions even if they do not recognize the adult. experience. Practice buttoning, zipping, tying shoes, and snapping so your child can be self-sufficient and confident during with school day. Consult with experts if necessary, and practice key social skills and fine motor skills such as expressing needs, taking turns and sharing, listening and following instructions in addition to coloring, cutting and writing. These are all foundational skills for academic and life success! Discuss Bus Safety – Be certain preschool kids taking a bus understand where they get on and get off and meet the bus driver. Help them learn how to identify which bus is theirs and what to do if they get on the wrong bus or miss the bus. Encourage them to sit near children their own age and towards the front of the bus to reduce the risk of bullying from older kids. If possible, pair them with an older child they know and trust until they can do it on their own. walk home or establish a consistent meeting place where you will meet them. 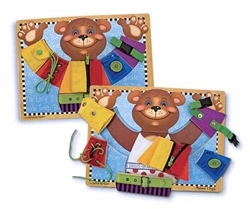 To shop for educational games for kids and learning toys that support child development and academic success, visit our website at www.jumpstarttoys.com.